When you think of tree removal around Langhorne PA, and all of Bucks County, think about Rick Horger of Rick’s Expert Tree Service. Rick has always had a passion for helping his neighbors, friends, and family with their Bucks County, PA tree pruning needs! Before he founded Rick’s Expert Tree Service, he was managing his own crew (and learning how to work a bucket truck) at only 16 years old. Our company has been in the people-pleasing business for over two decades, taking care of the difficult and dangerous jobs that only a professional should. One example is handling the taller trees that require trained technicians to operate a crane to treat the treetops. It is critical that jobs that require heavy machinery (like a crane, aerial lift, chipper, or stump grinder) are operated by personnel who possess expertise with those devices. We are known for providing premier tree stump removal in Holland, PA, and all of the other surrounding areas that are heavily populated with families. In addition to tree solutions that use a crane and other tools, we have expanded to include services such as commercial snow removal, tree shrub pruning, lot clearing, commercial snow removal, firewood, and emergency storm service. It is our goal to provide a wide range of exceptional service in the most efficient way. We strive to provide our clients with high-quality tree care at low costs. Customer satisfaction is guaranteed with our “no payment till the job is complete” policy. Call us today for your free estimate followed by reliable service! Our tree care services include tree removal, trimming, pruning, lot clearing, stump removal, emergency storm work, crane operation, and much more. Trust us to handle all of your tree care needs. We are the Original Rick’s Tree Service of Bucks County that has been serving you and your neighbors for over 20 years. Contact us with any questions! No contracts. No headaches. No more dangerous stumps and trees. From tree trimming in Yardley, PA to emergency Bucks County, PA tree service, Rick’s is here to help! 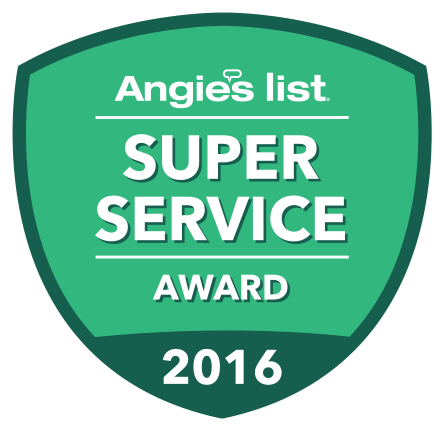 Our business was a recent recipient of Angie’s List Super Service Award for the fifth year in a row, which is something we are extremely proud of! To get your custom (and FREE) quote, fill out our consultation form online or call us at 215-785-2168 today! We are currently offering special rates for anybody in or around Bristol, Yardley, Croydon, Trevose, Langhorne, Levittown, Newtown, Warminster, Washington Crossing, New Hope, Richboro, Holland, Southampton, Fairless Hills, Churchville, Bensalem, Huntingdon Valley, Morrisville, and Lower Makefield.